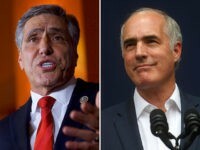 Pennsylvania Senate candidate Lou Barletta lashed out at incumbent Senator Bob Casey’s ad for suggesting he would deny care to young cancer patients. 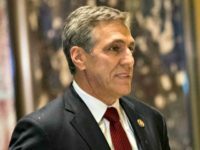 Rep. Lou Barletta’s (R-PA) team told Breitbart News in an exclusive statement on Friday that Sen. “Sleeping Bob Casey” (D-PA) sold out to the “radical liberal special interests” and President Donald Trump’s Thursday rally in Pennsylvania created momentum for Barletta’s Senate campaign. 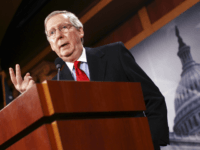 “Let’s get back to some boring subjects like Bob Casey … I have to talk about Bob Casey? 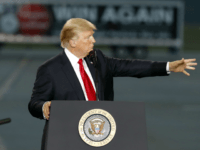 I will fall asleep,” Trump said. 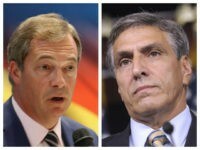 Rep. Lou Barletta’s (R-PA) Senate campaign rebuked Sen. Bob Casey’s team for inviting British nationalist Nigel Farage to a local Pennsylvania fundraiser. 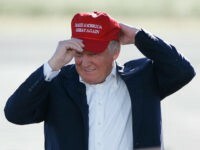 MAGA candidates across Wisconsin, Missouri, and Pennsylvania have lambasted their Democratic incumbents for revealing their “true colors” and supporting open borders immigration policies. 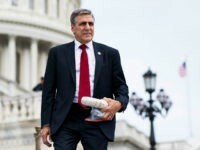 The National Right to Life and the Pennsylvania Pro-Life Federation endorsed Rep. Lou Barletta (R-PA) for the U.S. Senate on Monday. 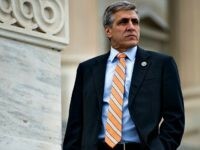 The Republican party of Pennsylvania unanimously voted to endorse Rep. Lou Barletta (R-PA) for U.S. Senate on Saturday. 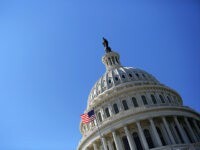 Sen. Pat Toomey (R-PA) endorsed Rep. Lou Barletta on Tuesday to challenge Sen. Bob Casey (D-PA) in the 2018 midterm election. 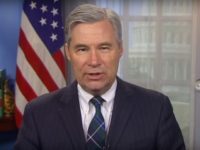 Since announcing my campaign to defeat Bob Casey for the United States Senate six months ago, I have travelled throughout the Commonwealth of Pennsylvania, speaking with thousands of the people who sent shock waves through the political world last year by electing Donald Trump. 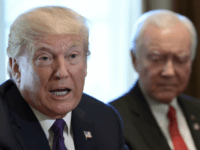 President Donald Trump met with the Senate Finance Committee at the White House on Wednesday, to discuss his ongoing effort to pass tax reform. 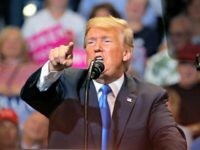 President Donald Trump offered full-throated praise for Congressman Lou Barletta and his bid for the U.S. Senate while the president was in Pennsylvania on Wednesday for a speech on reform. 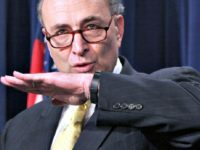 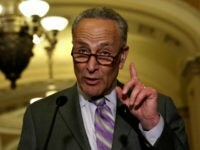 Democrats predictably raised the alarm after President Donald Trump fired FBI Director James Comey, accusing the president of trying to cover up the investigation into Russia’s interference into the 2016 presidential election. 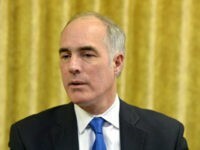 A lifetime Pennsylvanian and prominent businessman will announce Monday that he will seek the Senate seat held by Democrat Bob Casey in the 2018 mid-term election.